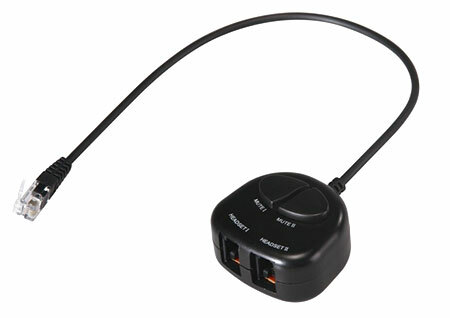 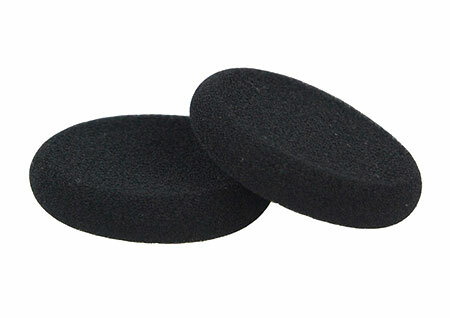 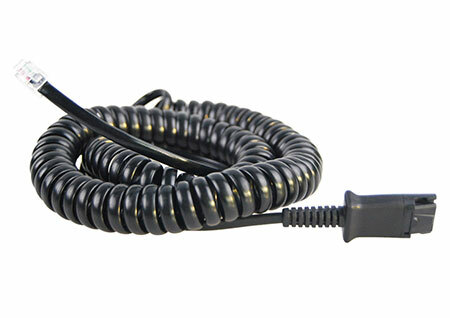 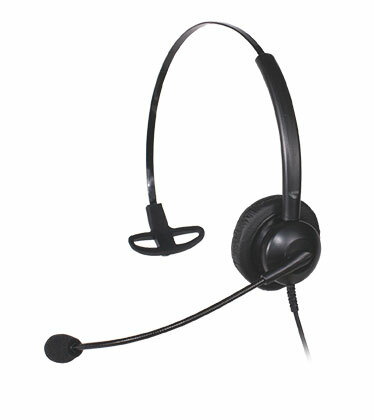 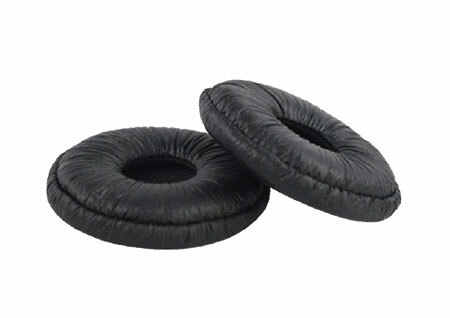 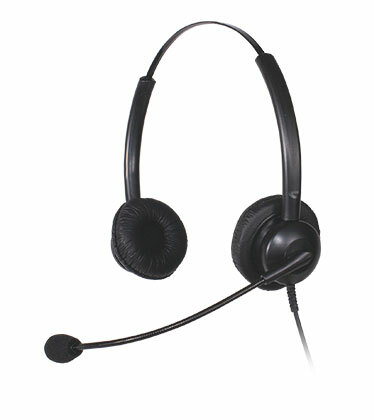 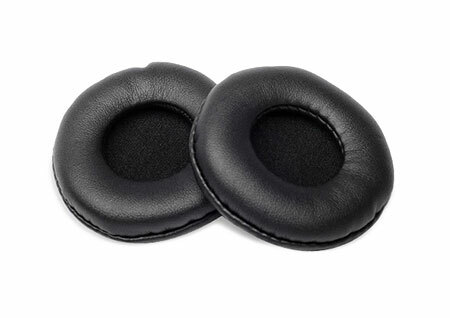 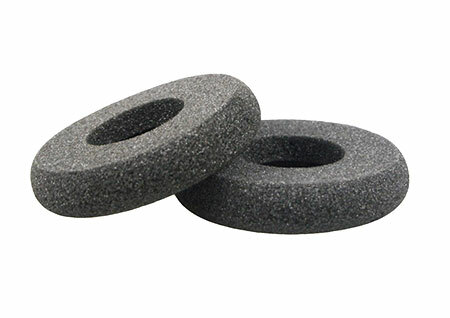 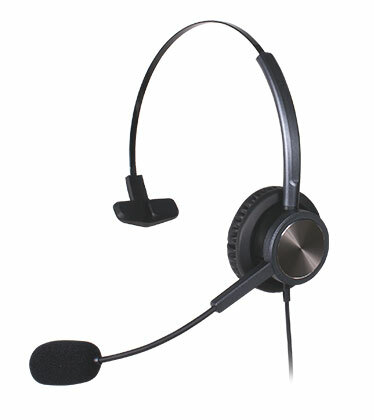 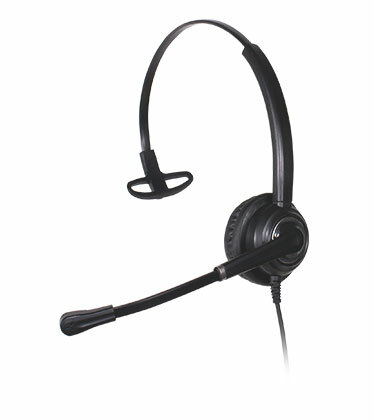 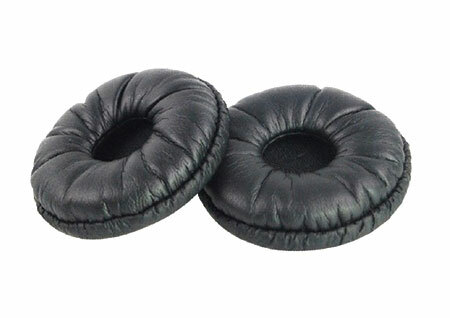 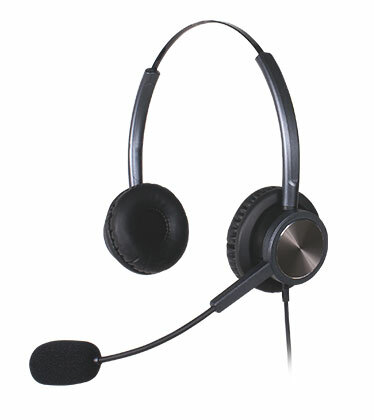 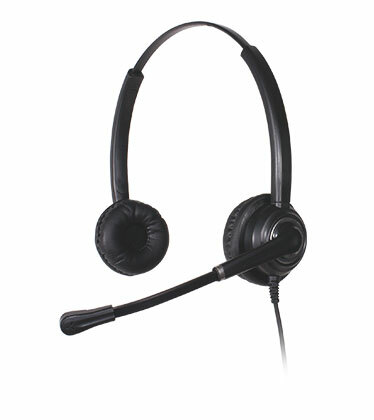 Platora - Communication Headsets for Call Center agents. 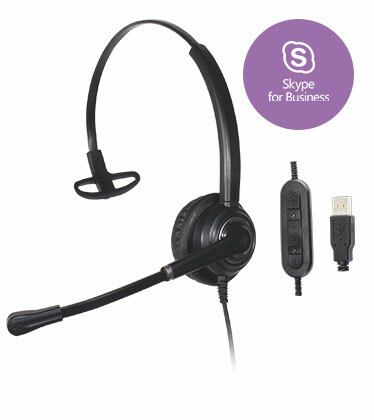 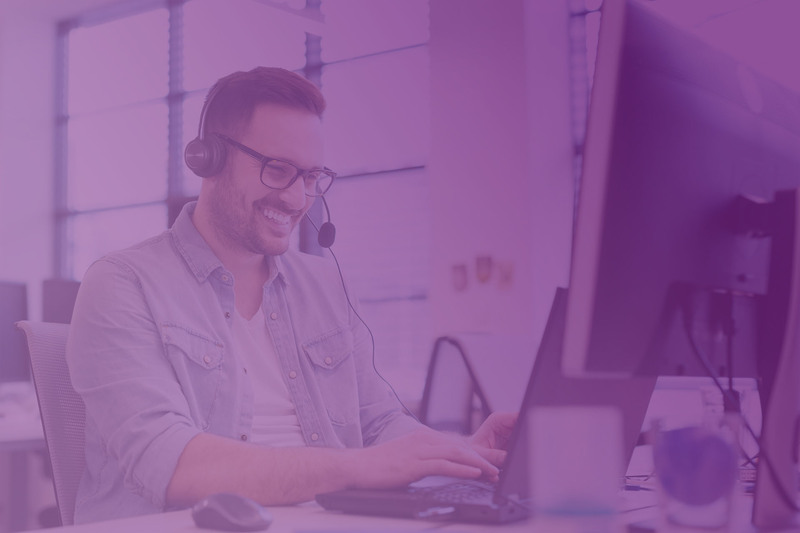 Compatible with all sorts of deskphones, mobile devices and hot-desking Unified Communication platforms. 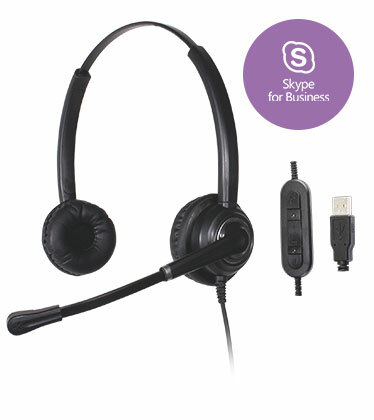 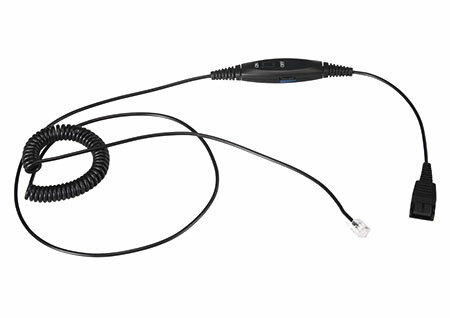 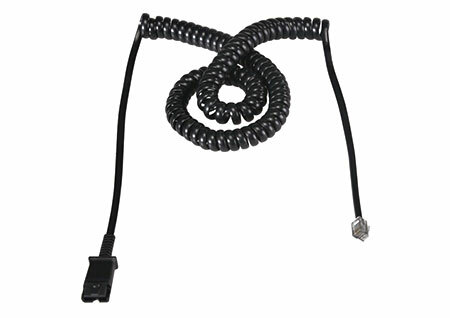 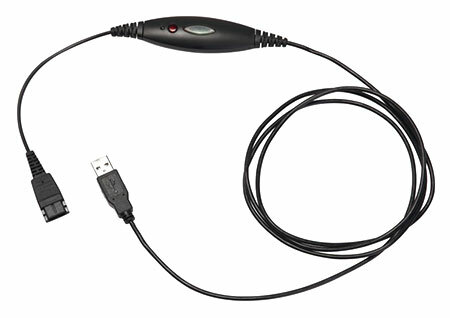 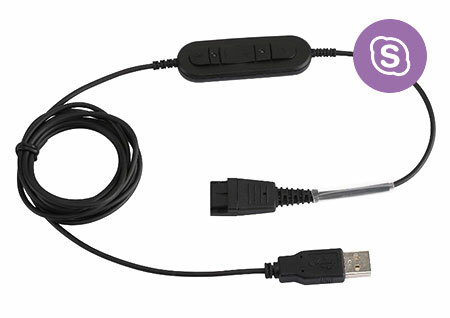 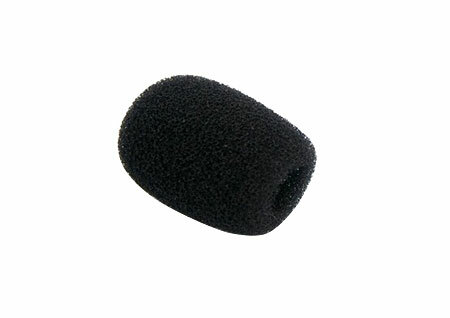 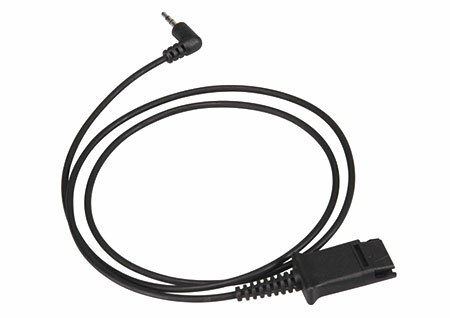 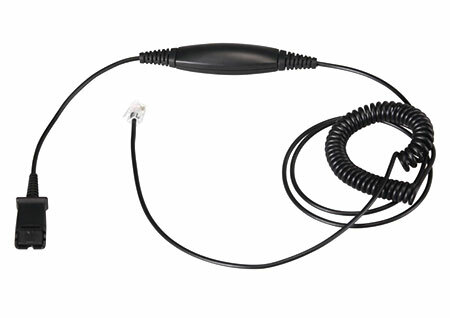 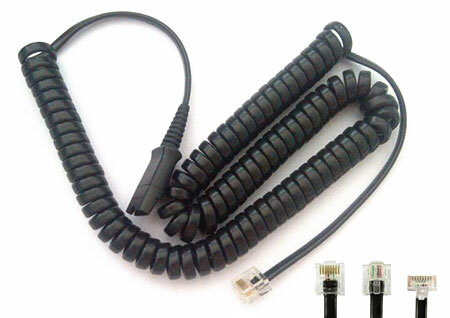 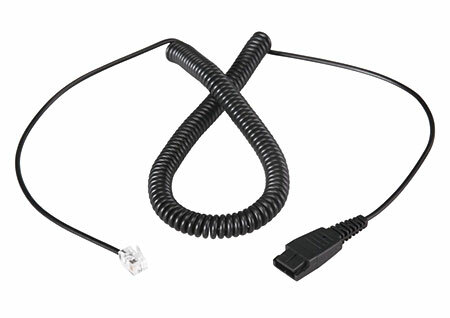 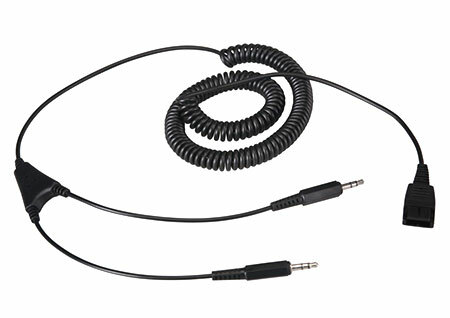 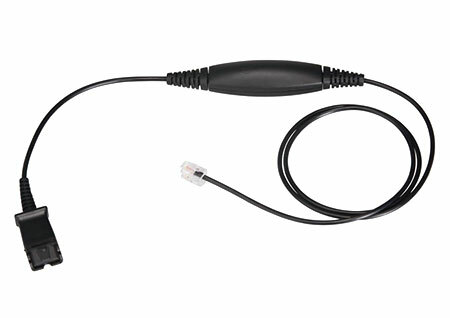 Compatible with specific deskphones, like Yealink, Snom, Grandstream etc. 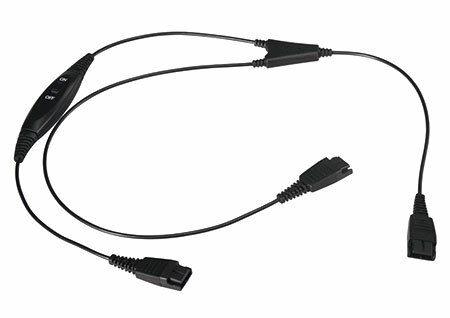 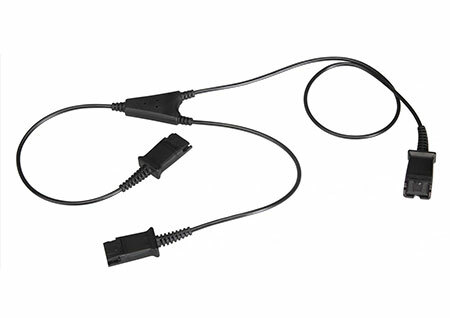 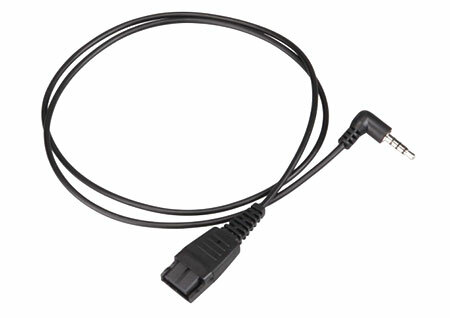 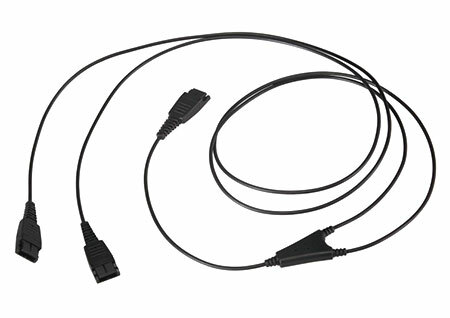 Not sure which connector to choose?